Wiebe's Moving & Storage provides storage for local Winnipeg moves at very reasonable rates. Our climate controlled storage facility offers 24-hour monitored security. 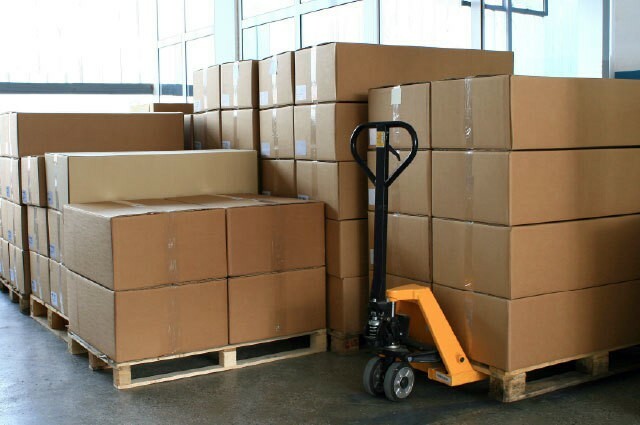 Our moving crews will take itemized inventory and will assign identification numbers for every item you send to storage. Your furniture will be protected with our special storage quilts for the whole duration of the stay. We will move your household goods into storage and then deliver to your new residence when you are ready. Whether you seek to store the contents of a bedroom or of an entire house, Wiebe's Moving & Storage has more than enough space to accommodate your storage needs. Wiebe's movers have the flexibility to store your possessions on a short-term or long-term basis. Storage rates start at $59.00 monthly plus GST. We offer 2 months of free storage with long-distance moves. Please call us for your storage quote. 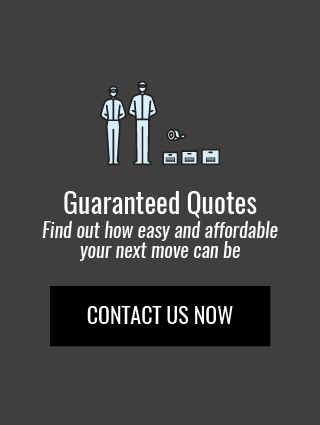 We are confident that you will find our quality service, competitive pricing and professional moving staff the best choice for all your moving needs.